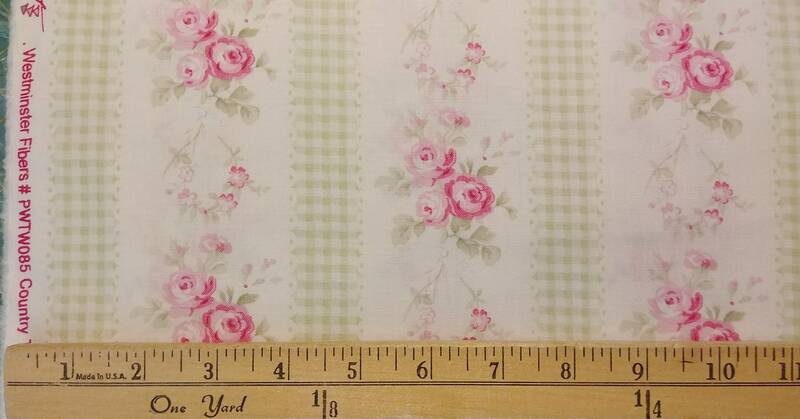 1/2 yard = 18x44 inches: metric 46x112 cm ). 3/4 yard = 27x44 inches: metric 69x112 cm ). 1 yard = 36x44 inches: metric 92x112 cm ). 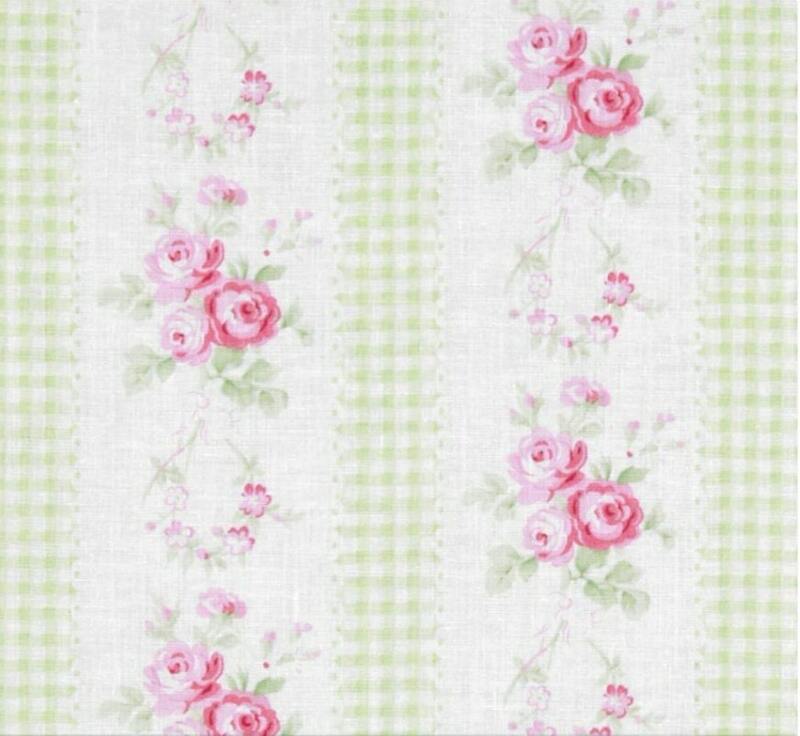 More yardage available via custom order.